The ancient city of Bargylia located in Turkey is for sale for the low, low price of $8 million. The city is a bargain considering that its 330 acres have a sea view and are filled with ruins that dates back from the fifth century B.C. The property is privately-owned and has long been abandoned. Cattle graze between the historical ruins and looters are having a field day stealing ancient artifacts, explains the BBC. Because Bargylia is classified as a grade-one archeological site, building is not allowed. 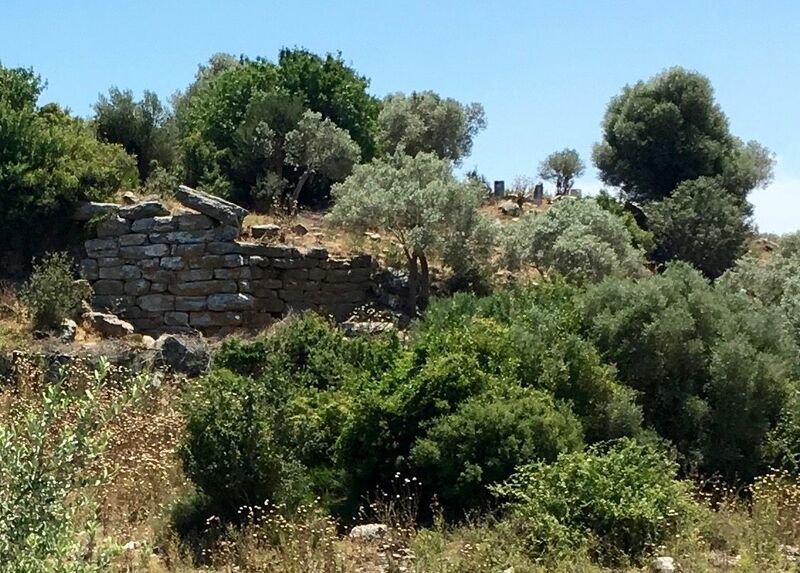 Although this may be a bummer for those who’d like to develop a large, fancy resort on the property, history buffs are sure to be pleased — an ancient theatre, acropolis, fortification walls and a necropolis can be found on the land. 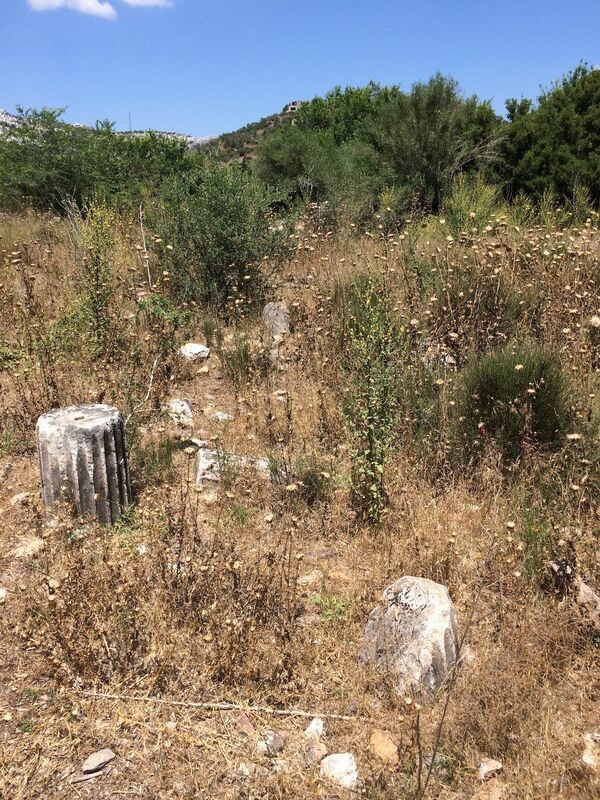 To protect the site from thieves, archaeologists want the Turkish Culture and Tourism Ministry to step in and purchase it as soon as possible. Bargylia was up for sale in 2015, but did not find a buyer, explains Turkish newspaper Hürriyet. To attract interest and to make sure the ancient site gets the attention and conservation it needs, the price has been lowered by $2 million. To know more about the treasures the ancient city houses and Bargylia’s history, check out the Princeton Encyclopedia of Classical Sites.